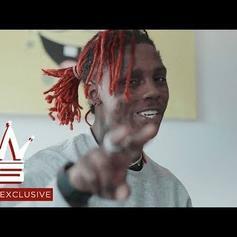 Famous Dex Delivers New Track "Ridin Thru"
Famous Dex drops off the video for his new song, "Ridin Thru." 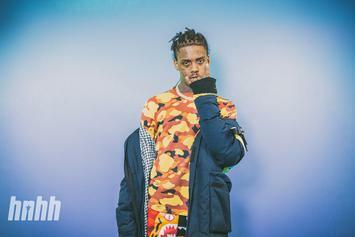 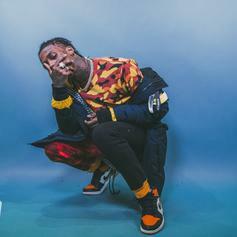 Famous Dex Drops New Song & Video "Lose It"
Famous Dex is back with another new track "Lose It." 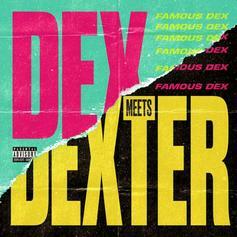 More Famous Dex is on the way. 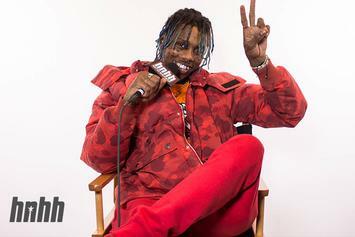 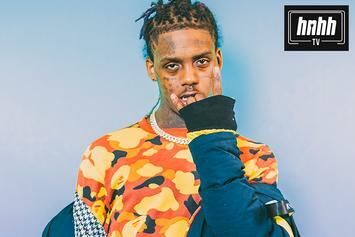 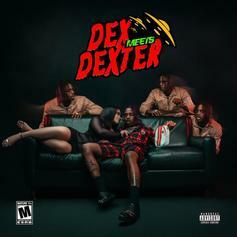 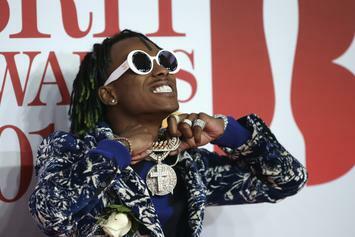 Famous Dex Explains His Two Personalities On "Dex Meets Dexter"
Famous Dex chops it up with us about "Dex Meets Dexter," Rich The Kid and more. 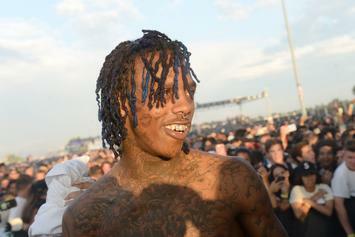 Famous Dex & Asian Doll may very well be a thing. 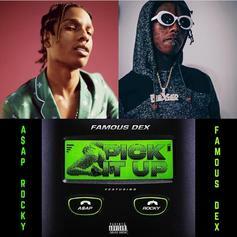 Famous Dex Taps New Zealand's Drax Project For Pop-Friendly "Light"
Famous Dex's latest drop finds him exploring some new, softer sonic directions.